IEEE appeared from the union of two engineering societies in the early sixties, the IRE (Institute of Radio Engineers) and the AIEE (American Institute of Electrical Engineers). The IEEE is essentially a society for Electrical and Computer Engineers, but it also welcomes Computer Scientists and Physicists. IEEE is what is known as a technical professional society. Every engineering branch has a technical professional society, Civil Engineering has ASCE (American Society of Civil Engineers), Mechanical Engineering has ASME (American Society of Mechanical Engineers). What distinguishes IEEE from this other societies is the fact that IEEE is international. 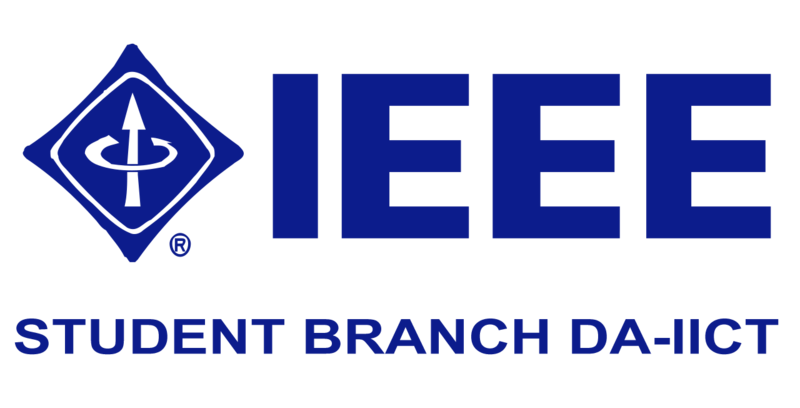 There are IEEE chapters in every continent, and in almost every country, and in those countries where IEEE is not established it has links with the local engineering societies, such as the case with IKE (Institution of Electrical Engineers) in the United Kingdom of Great Britain and Northern Ireland. This makes IEEE the largest engineering society in the world. Spectrum, a monthly magazine of IEEE (single copy costs $ 4, It is FREE with Member Subscription). It gives you International Recognition as a member of the most active technical organisation(IEEE). Helps you do research, get recognition & publish your work to the whole world. You can have a personal email alias email id(ur_name@ieee.org). Furthermore, it adds value to your resume. Entry in various international events like IEEE Xtreme, etc. You can be a part of groups of IEEE SB DA-IICT which are the SIG-embedded Programming, SIG-Mobile Application etc. It gives you access to Digital library of IEEE, Job site of IEEE and IEEE TV on the internet. Provides an opportunity to Represent college in Quarterly Meets, other meetings, etc. Test your quality to lead others. The IAS Awards Department manages the overall award activity for the Society. The Awards Department Chair is responsible for selecting committee members for each of the Society level awards given by the Society and the committees are then responsible for reviewing applicants and then selecting the individual award recipients. Applications will be accepted on demand continuously. IEEE IAS Student Branch DA-IICT (IEEE IAS SB DA-IICT) is a non-profit volunteer based organization which fosters technological innovation and excellence for the betterment of the society.